Fully Folding Wooden Mango Shaped Fruit Basket handcrafted from skilled artisans from Seasoned Sheesham Wood (Indian Rosewood) with premium finish. 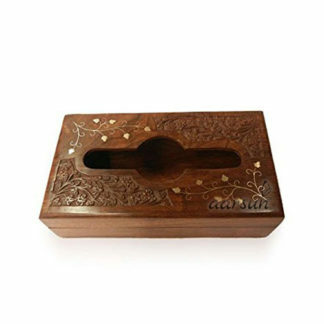 Sheesham wood is the most popular Indian wood across the globe known for its durability, natural rich grains, and longevity. Sheesham wood has a beautiful irregular grain structure which is very distinctive in appearance and can be polished to a fine finish.